For those who are feeling like a little R & R, Salishan Spa is just the ticket. 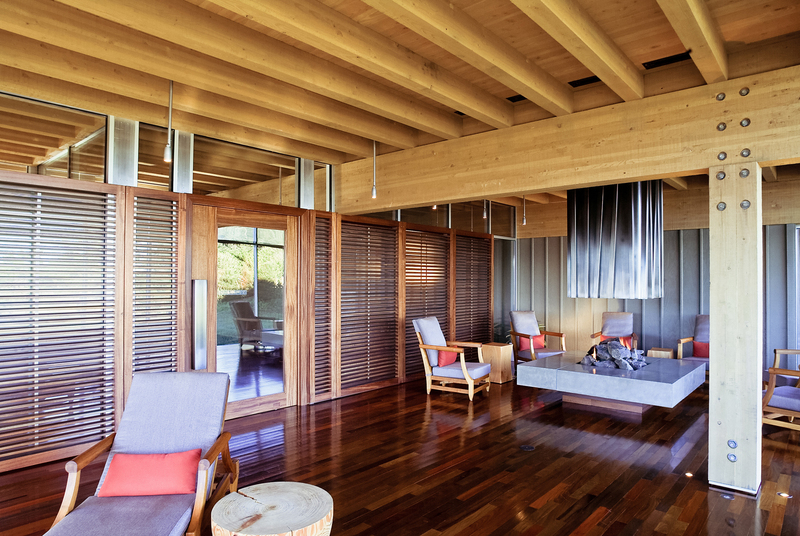 The luxurious, full-service spa is organically integrated into Siletz Bay on the Oregon coast, providing a striking visual connection to that breathtaking landscape. 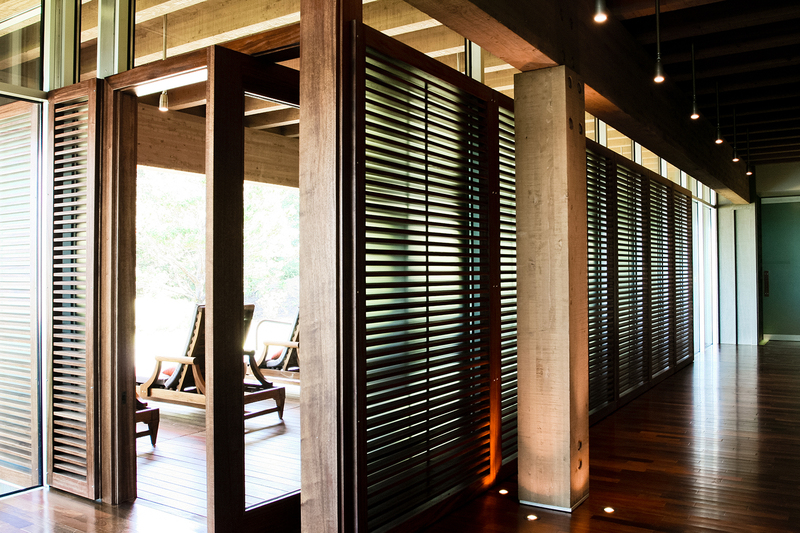 Exterior materials flow into the interior uninterrupted, blurring the indoor/outdoor connection, and creating an elegant sanctuary that begins before you even enter the building. The calming rhythm of the board and batten, along with design elements that are both sculptural and natural, immediately soothe and welcome. 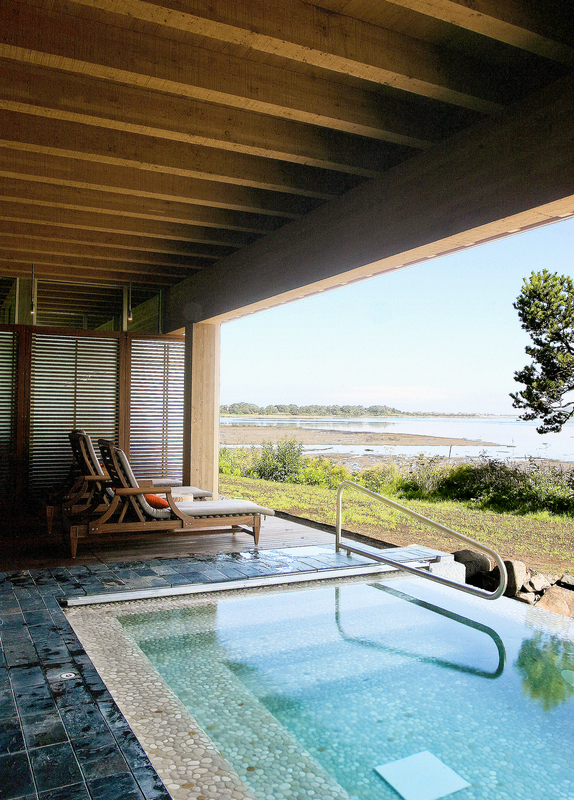 A Gold Key finalist, Salishan provides an experience so relaxing that you will be instantly renewed—the infinity pool alone might just change your life.